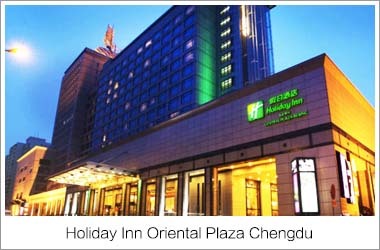 We will visit the Chengdu Panda Base (Chengdu Research Base of Giant Panda Breeding) in the morning. 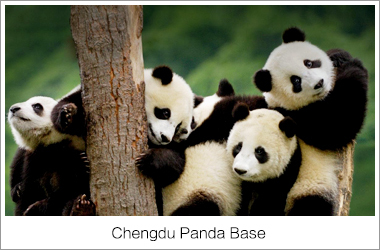 The panda base imitates pandas' natural habitat so that pandas can have the best possible environment for rearing and breeding. 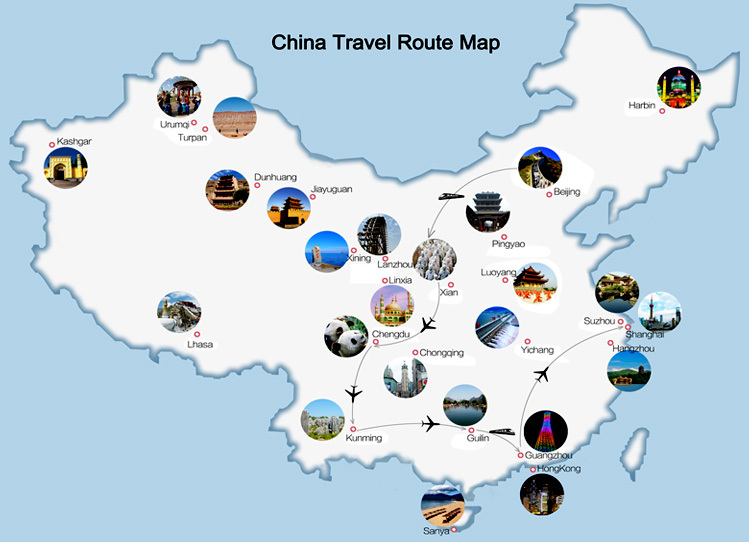 We may also find other endangered wild animals, such as lesser pandas, black-necked cranes, white storks as well as over 20 species of rare animals. 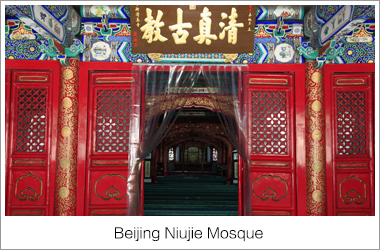 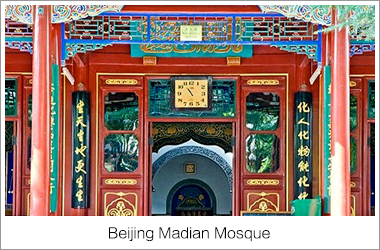 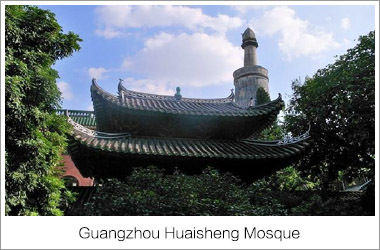 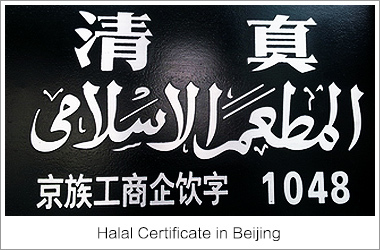 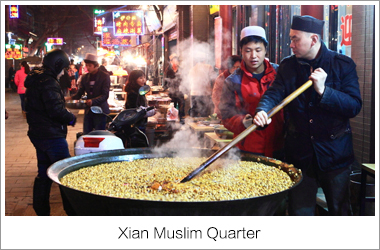 After lunch & Salat at Huangcheng Mosque we will visit the Wide & Narrow Alley of Chengdu. 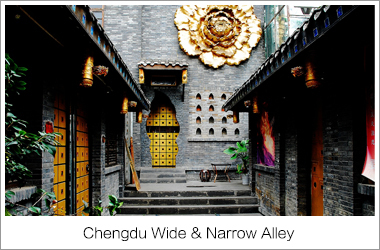 The wide and narrow alleys are two ancient streets being restored to the original Ming & Qing architectural styles. 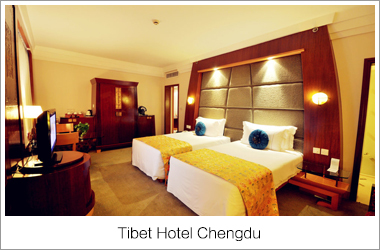 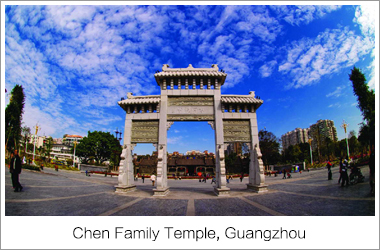 We will experience the leisurely and comfortable life in Chengdu with boutique hotels, characteristic local snacks, traditional teahouse, distinctive inns and relaxing spas. 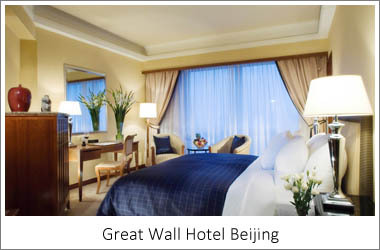 Later we will fly to Kunming nicknamed the Spring City in China. 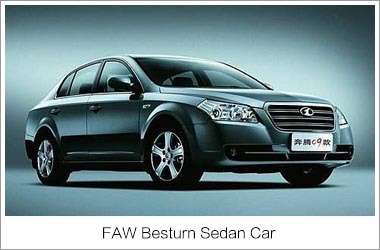 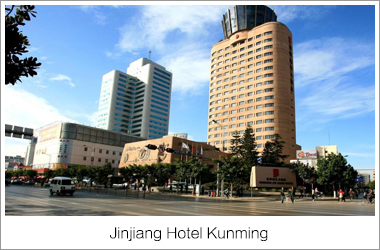 After breakfast at hotel we will drive for about 80 miles to the southeast of Kunming to visit the Stone Forest. 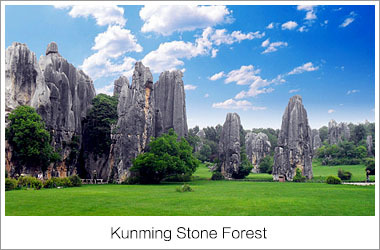 The Stone Forest covers an area of 2,670 square kilometers and was formed by karst two million to thirty million years ago. 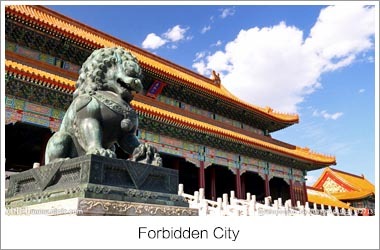 The Forest contains peaks, pillars, stalagmites, depressions, underground rivers, and caves. 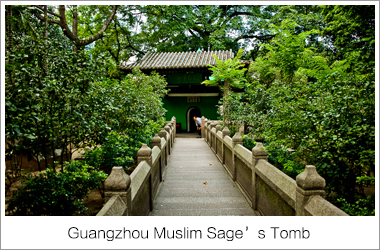 The fantastic stone pinnacles rising abruptly from the ground resemble a huge, dense forest. 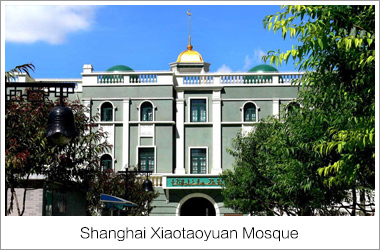 Back to the city in the afternoon we will perform Salat at Shunchengxiang Mosque and visit its nearby Muslim district and the famous Kunming Bird & Flower Market. 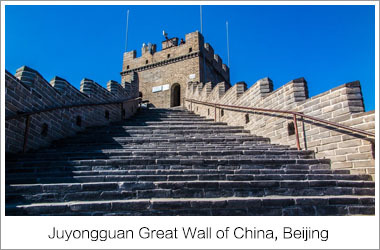 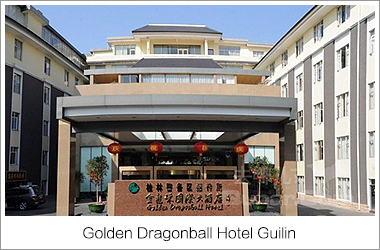 In the morning we will visit the West Hill and Dragon Gate. 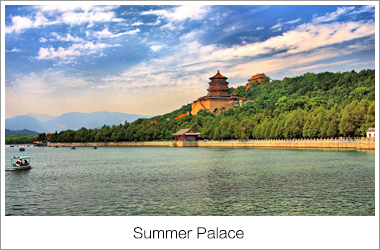 West Hill is located west of the Dianchi Lake and extends for more than 40 kilometers at an altitude of 2,500 meters above sea level. 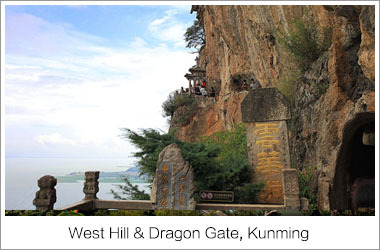 The top of West Hill is the Dragon Gate which is a group of grottoes, sculptures, corridors and pavilions that were hacked from the cliff between 1781 and 1835 by a Taoist monk. 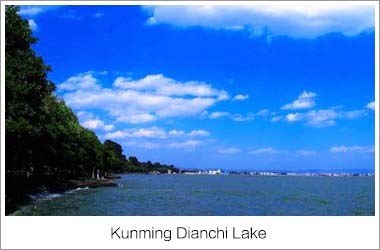 Dragon Gate offers a great view of Dianchi Lake. 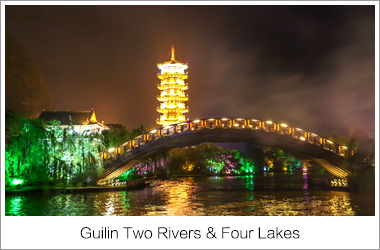 After lunch & Salat at a mosque we will fly to Guilin which is world famous for its serene landscapes and mysterious limestone formations which make Guilin one of the most photographed city in China. 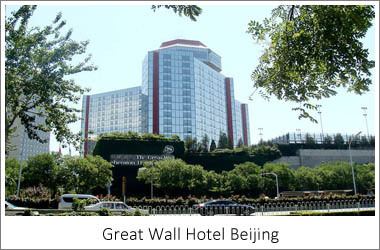 We will visit the Reed Flute Cave and Elephant Trunk Hill in the morning. 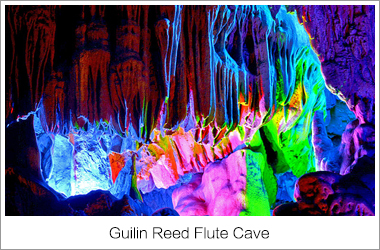 The Reed Flute Cave got its name from the verdant reeds growing outside it, with which people make flutes. 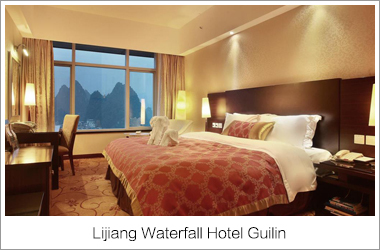 Inside this water-eroded cave is a spectacular world of various stalactites, stone pillars and rock formations formed by carbonate deposition. 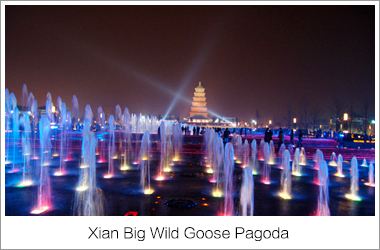 Illuminated by colored lighting, the fantastic spectacle is found in many variations along this 240-meter-long cave. 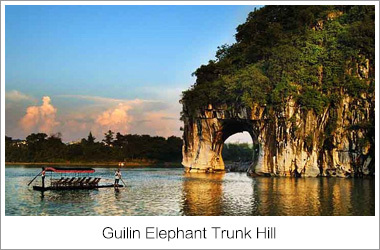 Elephant Trunk Hill gets its name because its shape resembles an elephant's trunk drinking up water from the Li River below. 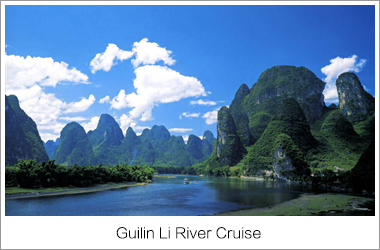 being one of Guilin's most popular sights, the Elephant Trunk Hill is regarded as the symbol of Guilin. 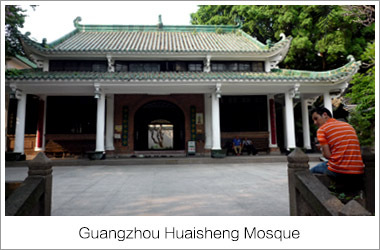 After lunch and Salat at Guilin Mosque we will take the high speed train to Guangzhou (about 3 hours). 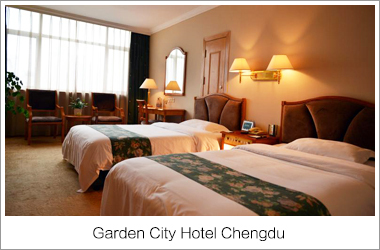 Visit Yuyuan Garden in the morning. 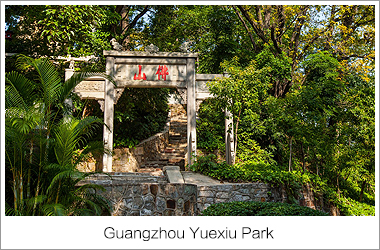 This garden is a maze of Ming Dynasty pavilions, elaborate rockeries, arched bridges, and goldfish ponds, all encircled by an undulating dragon wall. 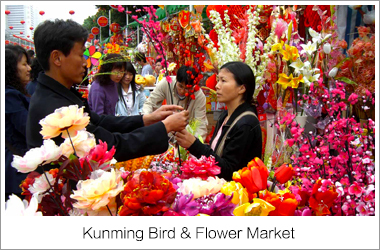 We will then spend some time shopping at the Chenghuangmiao market located outside the garden. 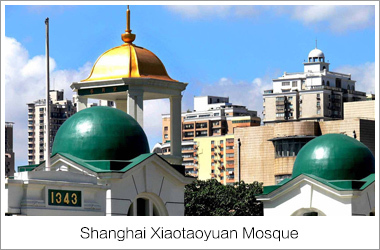 After lunch and Salat at Xiaotaoyuan Mosque we will stroll along the Bund and nearby Nanjing Road. 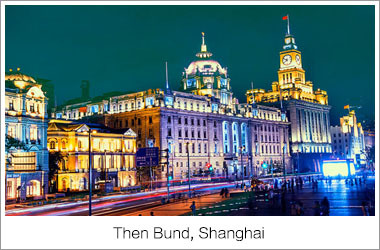 The Bund refers to Shanghai's famous waterfront stretching for 1.6km along the west shore of the Huangpu River. 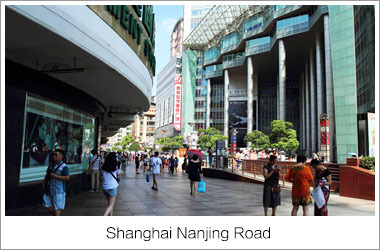 Nanjing Road is the main shopping street of Shanghai and one of the busiest shopping streets in the world. 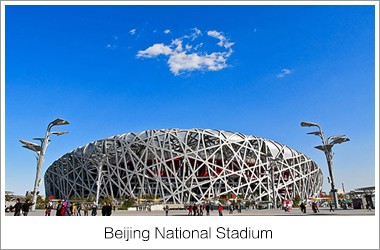 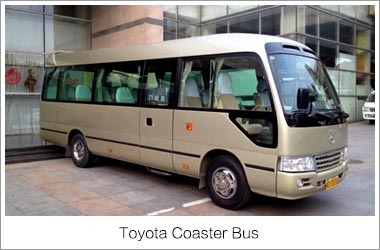 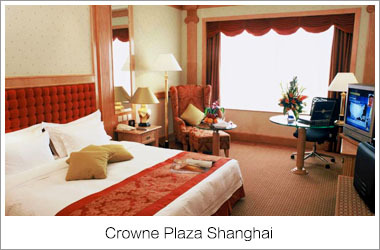 We will then visit the People's Square and Shanghai Museum. 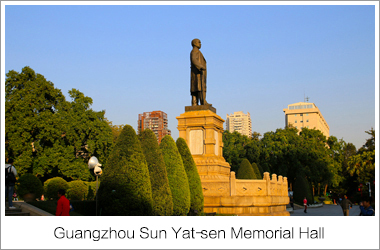 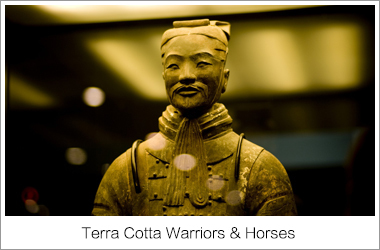 The rich and high-quality collection of Shanghai Museum's 120,000 precious works of art including ancient Chinese bronze, ceramics, painting and calligraphy is specially celebrated in the world. 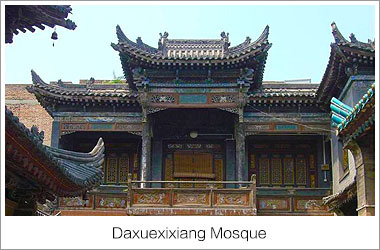 The museum is a distinguished architectural combination of traditional culture and modern spirit, making it unique among many museums in the world. 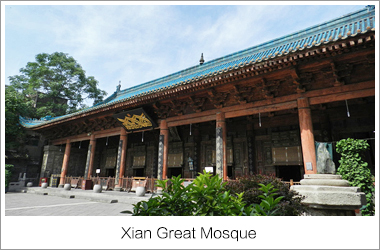 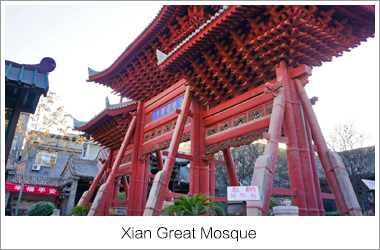 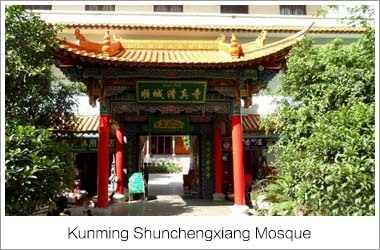 Kunming Shunchengxiang Mosque was first built in the first year of Hongxi (1425), Ming Dynasty(1368-1644) and was rebuilt and enlarged for many times in Qing Dynasty(1644-1911). 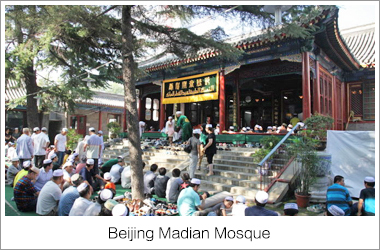 The existing masjid covers an area of 10,000 square meters. 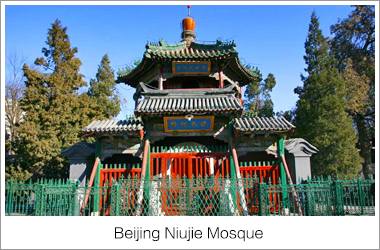 The existing temple covers an area of 10,000 square meters. 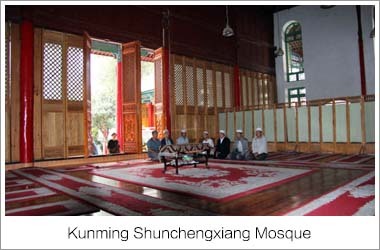 The major constructions are the prayer hall, pair halls, wing-rooms, guest house, dining hall and other facilities. 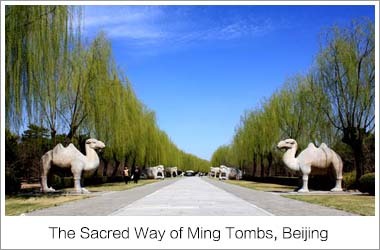 In the yard, the pine sand cypress are planted around the building. 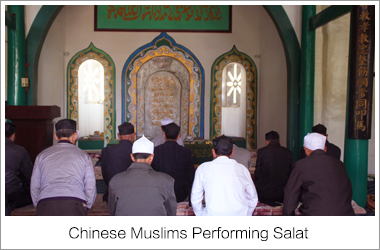 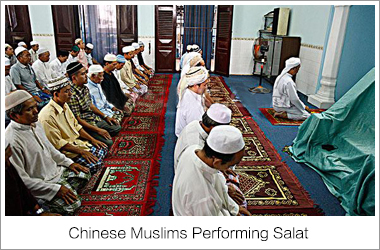 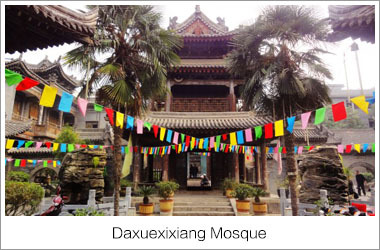 The Mosque is the headquarter of Islamic Association in Yunnan Province. 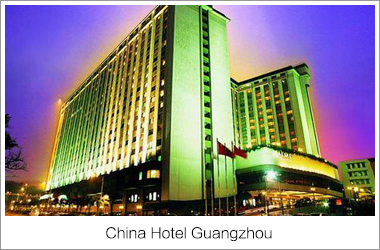 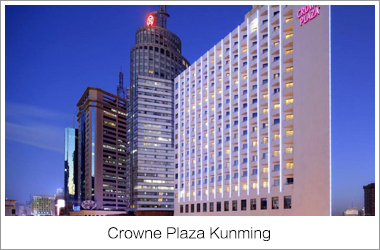 If you're looking for a conveniently located hotel in Kunming, look no further than Crowne Plaza Kunming City Centre. 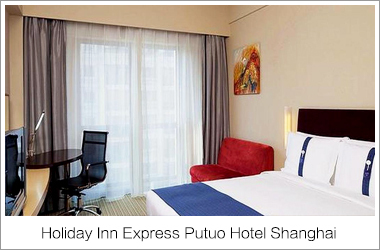 From this convenient location, guests can easily access to all the attractions and must-see destinations in this lively city. 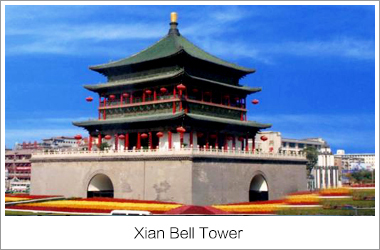 Also within easy reach are Dongfeng Square, Jinbi Square, and East Pagoda. 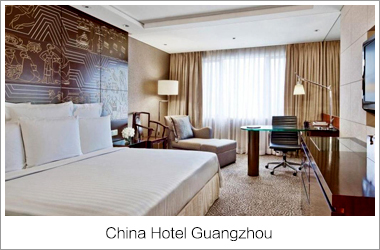 At Crowne Plaza Kunming City Centre, the excellent service and superior facilities make it an unforgettable stay. 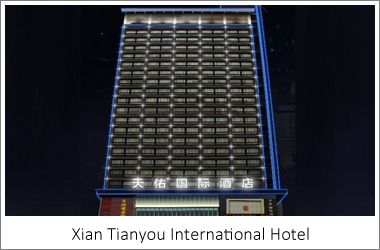 To name a few of the hotel's facilities, there are safety deposit boxes, facilities for disabled guests, Wi-Fi in public areas, an executive floor, and a nightclub. 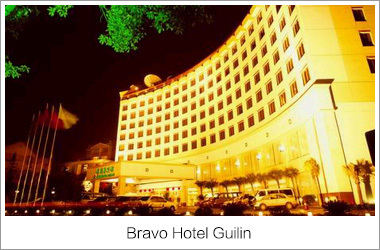 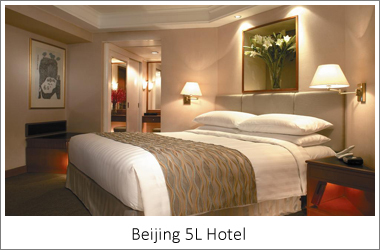 Guests can choose from 125 rooms, all of which exude an atmosphere of total peace and harmony. 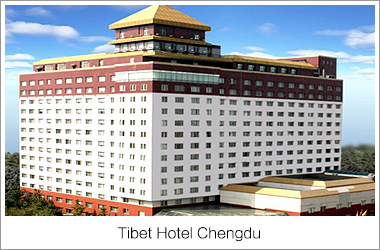 The hotel offers many unique recreational opportunities such as an indoor pool and sauna. 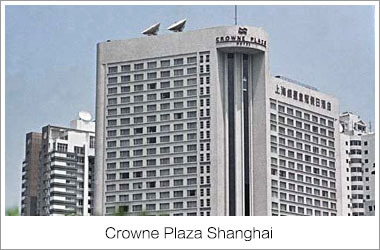 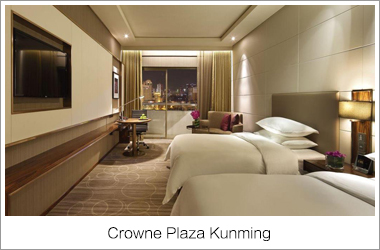 Crowne Plaza Kunming City Centre is your one-stop destination for quality hotel accommodations in Kunming. 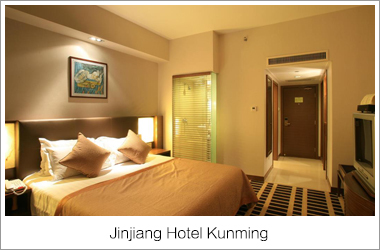 For visitors traveling overland, Kunming Jinjiang Hotel is in an ideal location a few minutes's walk from the bus terminal and train station. 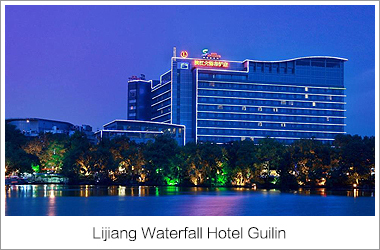 Located within a 15-minute walk of the hotel, guests will find local souvenir markets, a Wal-Mart, and a Carrefour, and guests paying a visit to the nearby flower market will also discover why Kunming is known as the City of Eternal Spring. 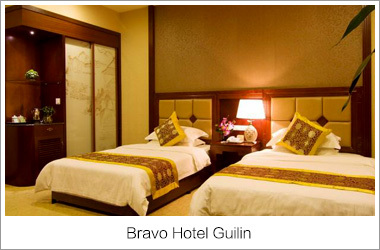 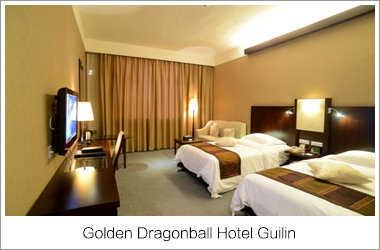 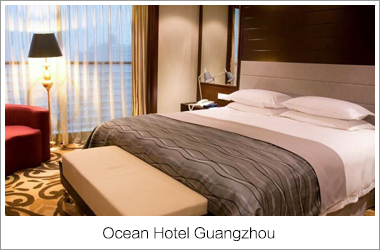 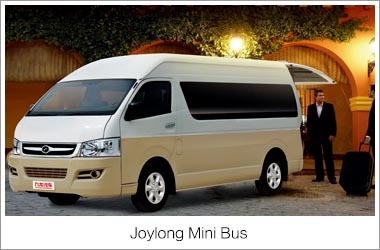 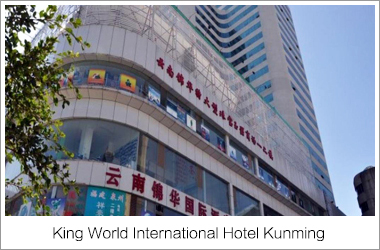 Situated close to Kunming's transport hub, this hotel provides ample opportunity for guests to explore the city and its surroundings, with buses, a train, and travel agents in the immediate vicinity. 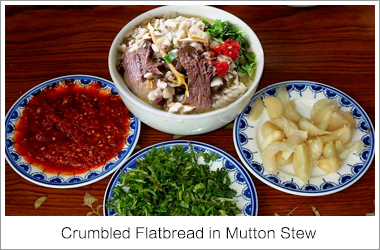 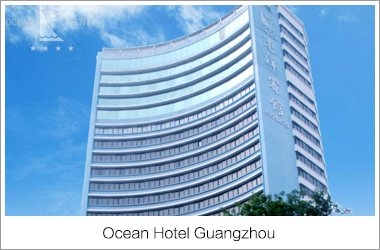 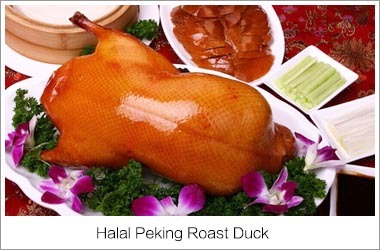 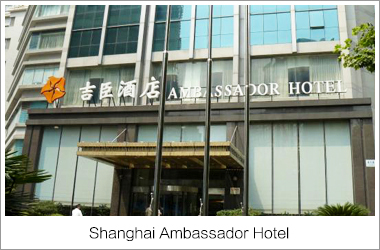 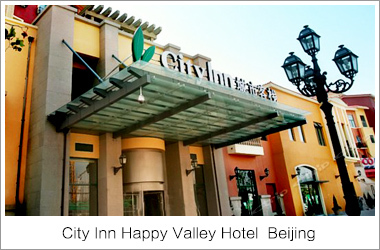 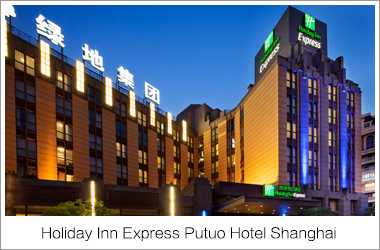 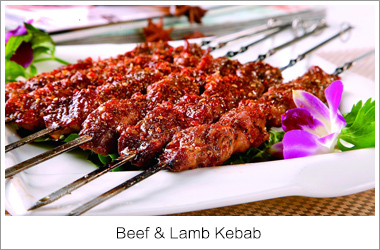 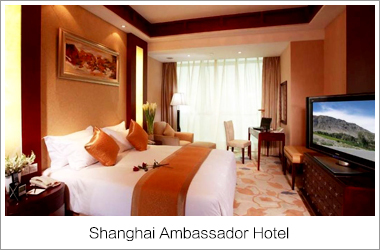 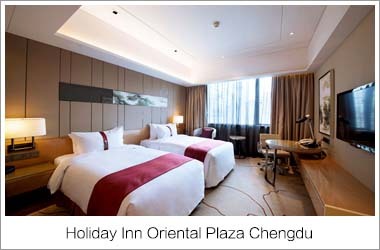 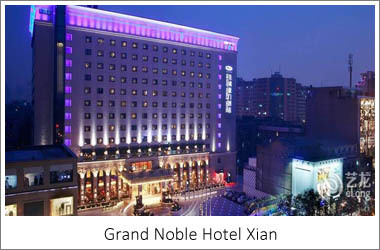 The hotel includes the Shanghai and the Lily restaurant which serve Huaiyan and Yunna specialties. 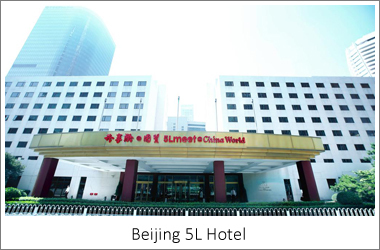 The banquet halls have the capacity to hold anywhere between 20 to 300 people. 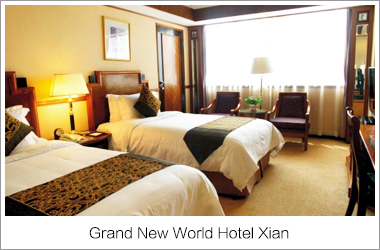 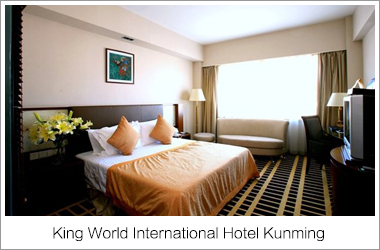 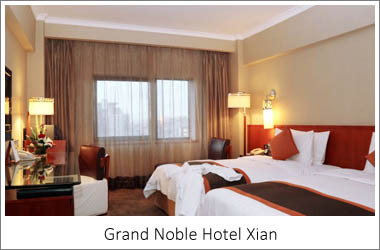 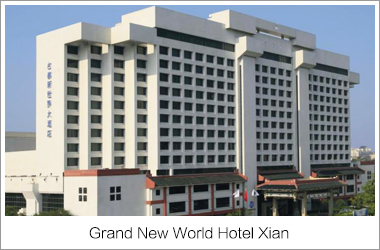 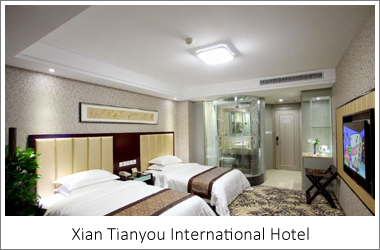 King World International Hotel is a joint-venture three star international standard hotel in downtown Kunming. 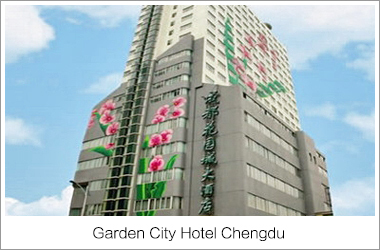 It lies among financial area in the Spring City. 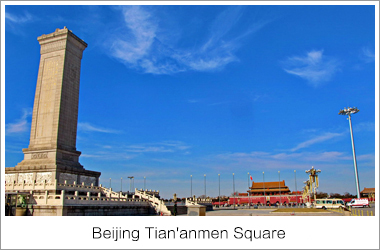 There are 4 languages satellite TV channels to be chosen- that is Chinese, English, Japanese and Thai. 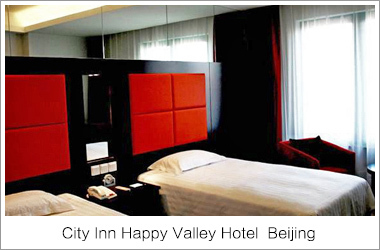 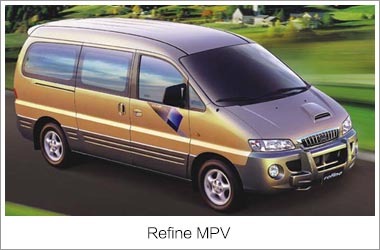 You will definitely enjoy yourself here based on their international standard service.